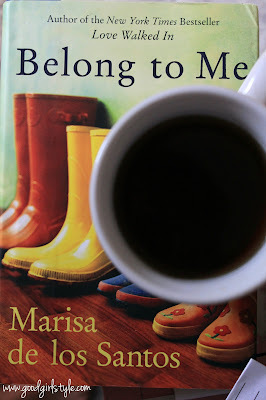 I joined in a fun blog book swap this month! I'm always searching for real connection in the blog world, so something like this is the perfect way to join in and get to know more bloggers. PLUS, it means I got a PACKAGE in the MAIL! Bonus! Christen form An Unordinary Hello got my name! I love her blog name & design, so cute. She sent me a (big) novel called "Belong to Me" which I'm a few chapters into so far. Definitely enjoying it! and thanks, Kaylee, for hosting the book swap! P.S. I sent You're Already Amazing to Jessa over at Life of a Sports Wife. Read her post about it here! 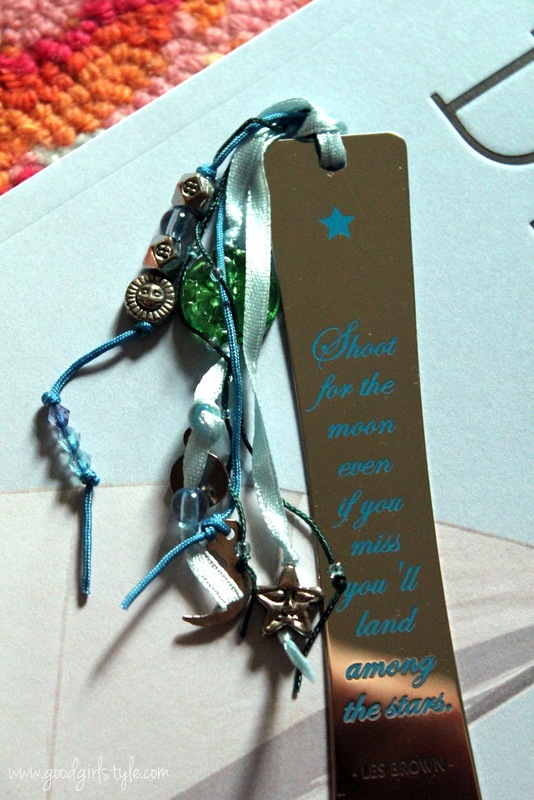 So excited that you got that cute book mark and loved the swap! Thanks for participating and I can't wait to add this book to my "to-read" list.